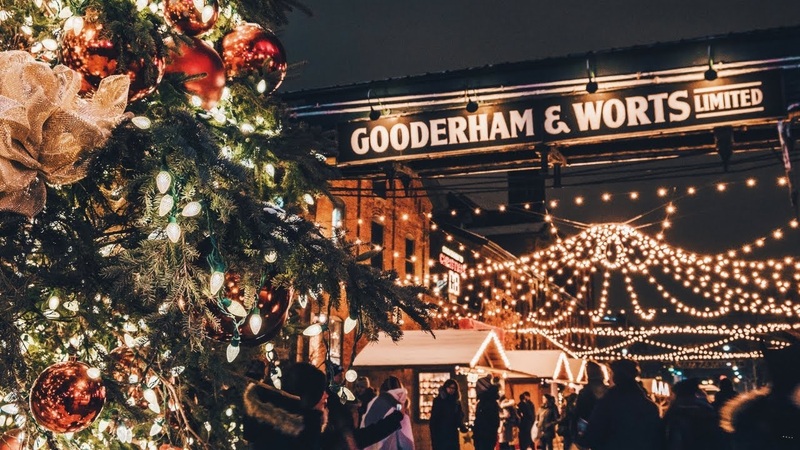 A day trip to The Toronto Christmas Market in the Distillery District. 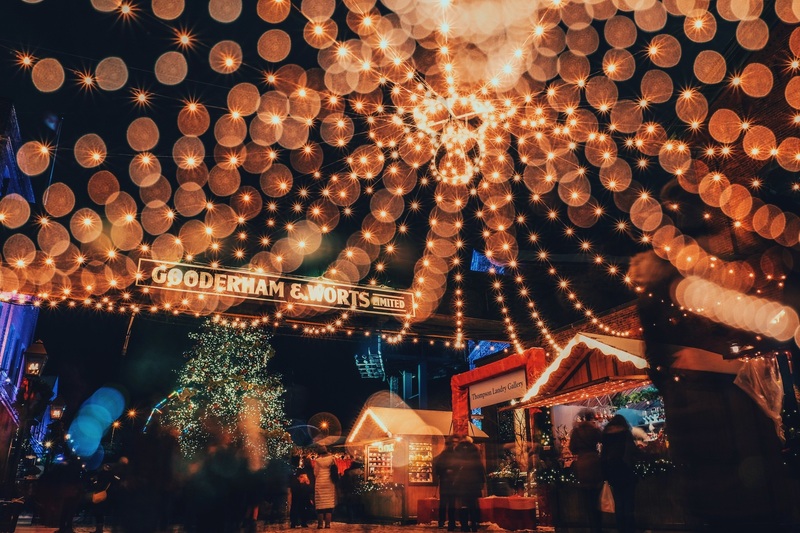 The Christmas Market at the Distillery District is a street festival where city residents gather with friends and family to celebrate the tradition and romance of Christmas. St. Lawrence Market: For each of our 120 vendors, merchants and artisans. The Market is a place where the authenticity of truly great food and shopkeepers who care reign above all else. Start your day at the St. Lawrence Market. Enjoy free time browsing through many of the beautiful shops. Lunch on your own. 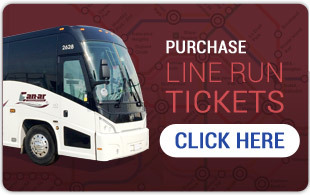 Depart for the Distillery District. 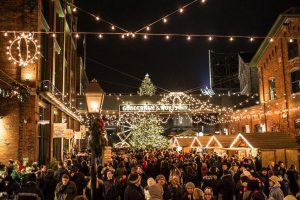 Celebrate the traditional sounds, sights, and spirit of Christmas! The ambience is enhanced by the aromas of roasted nuts, baked goods, delicious grilled meats and more. We than take you to enjoy a delicious dinner at the Hot House Restaurant.